We would love to hear from the Caribbean! 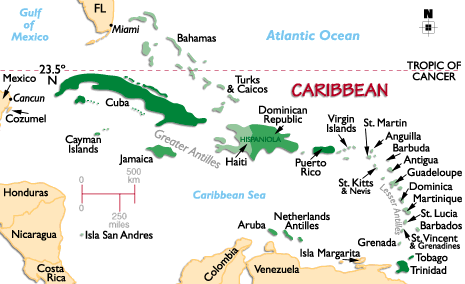 We want to create a region in the Caribbean with chapters in each country where they would benefit in a DiG way. After we establish a strong and healthy set of chapters in Africa, we are interested in expanding here.